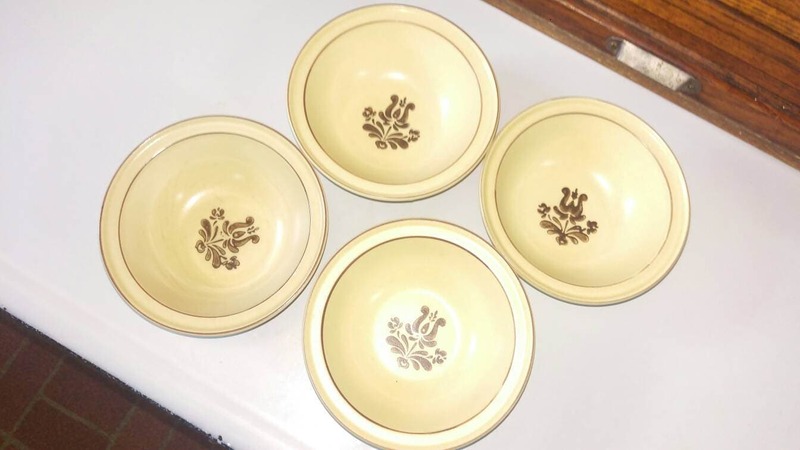 Four Stoneware "Village" Cereal Bowls By Pfaltzgraff. Excellent used condition with no chips crazing or cracks. 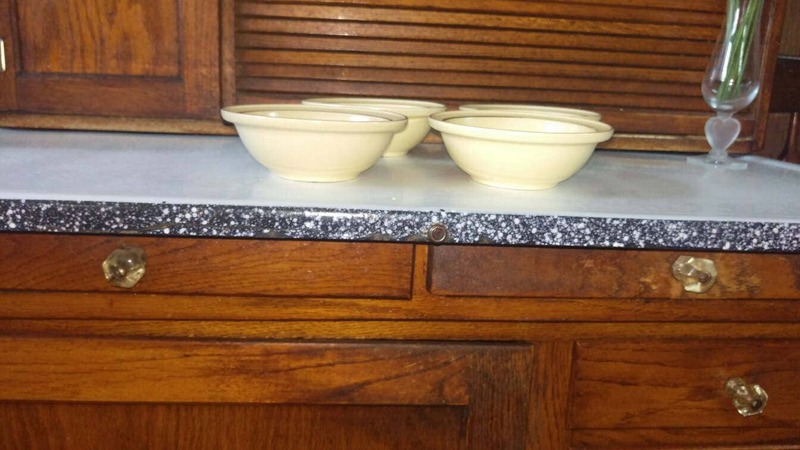 The underside where the bowl rests on the table may show some wear in the glazing from normal use. We are happy to combine shipping as possible. 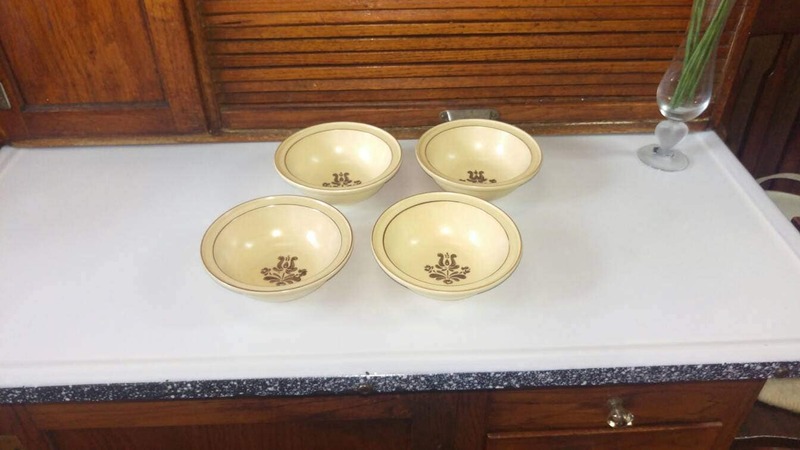 Each Bowl Measures 6 1/2 inches diameter x 2 1/2 inches height. Holds 1 1/2 cups of fluid. 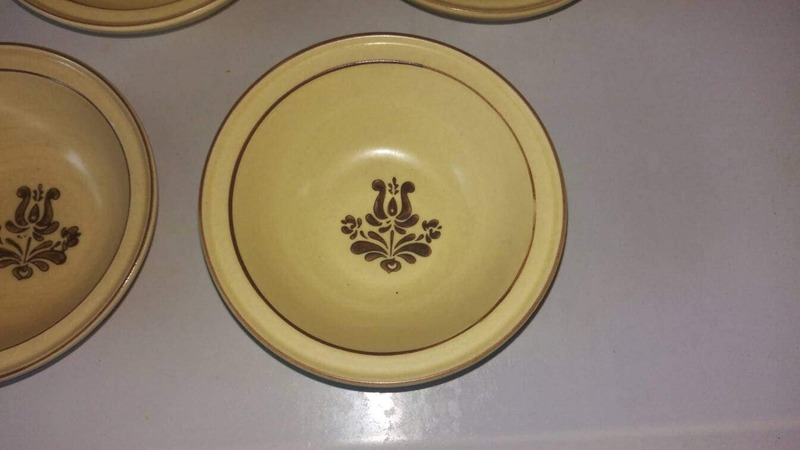 This pattern, now retired was first produced in 1976. 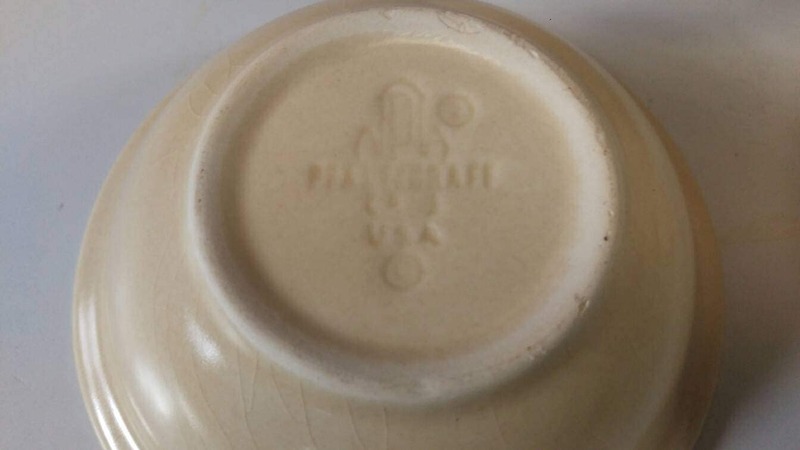 Please browse our other Pfaltzgraff dishes.